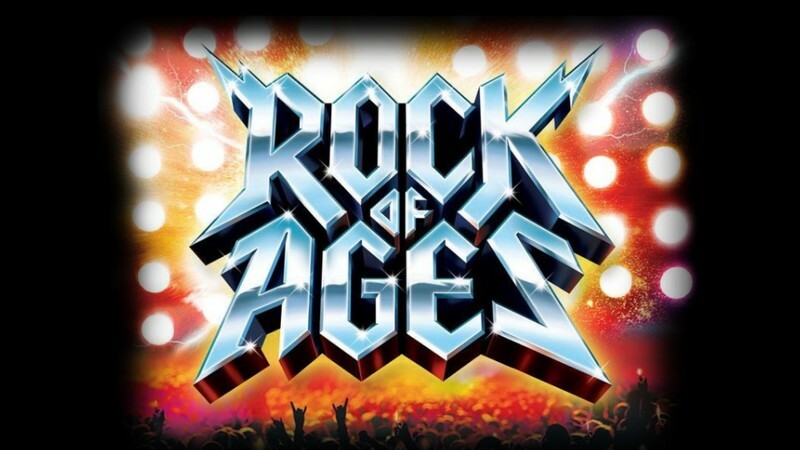 Take a step back in time for our Rock of Ages party featuring some of the biggest hits of the 70s & 80s with DJ Les-Boss. He’ll be mixing up your favourite power rock classics on the deck and live on the big screen. Dress in your best 70's or 80's rock star gear and come ready to party to the biggest hits of all time! Plus, the classic countdown party will warm you up and feature some of the best clips from Australia’s favourite music TV show. DJ Les-Boss will be mixing the hits and also using CrowdDJ where you get to choose your favourite tracks. Tickets on sale now via the North Lakes Sports Club website.